We believe in contributing to the well-being of the communities where we operate. Our goal is to ensure local people are aware of and understand Cameco’s activities and have opportunities to provide input. This is a part of our sustainable approach to business, but more importantly, it’s the right thing to do. Our community investment contributions are focussed on youth, education and literacy, health and wellness, and community development. By actively engaging in open, two-way dialogue with local communities, we seek to maintain strong, collaborative relationships with the people living near our exploration activities and projects. We welcome local insights shared through a variety of face to face meetings, participation in community events, collaboration with our partners or through this website and our social media channels. 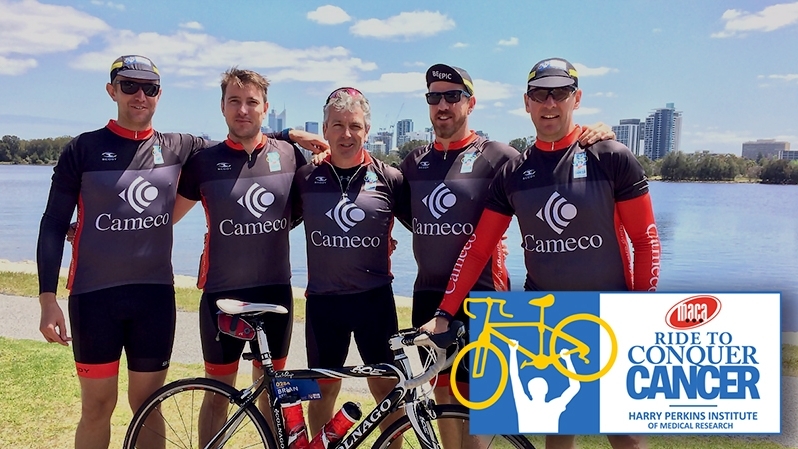 This year, the five cyclists on Cameco Australia's team raised $15,000 for the Harry Perkins Institute of Medical Research. 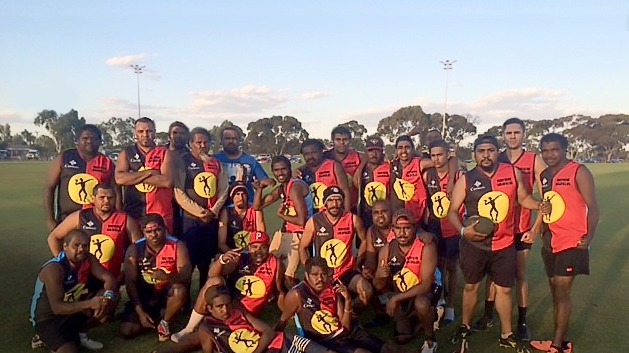 Cameco was proud to once again sponsor the Northern Goldfields Warriors, a team of 27 players from the Wiluna and Leonora areas. 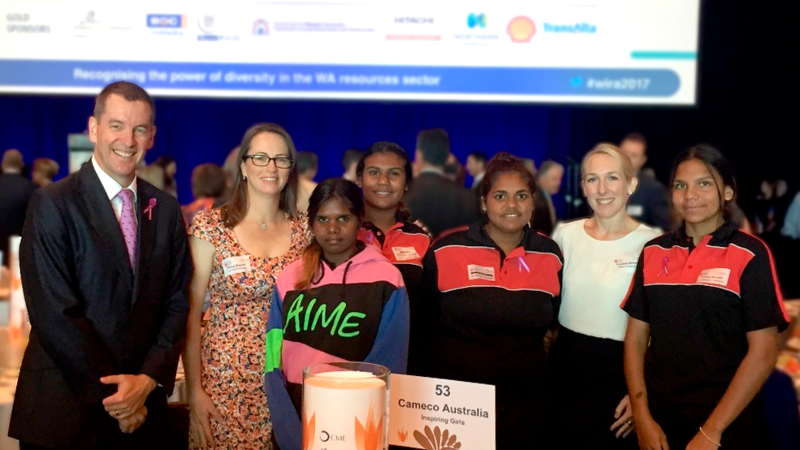 Students get a taste of science in the Top End.